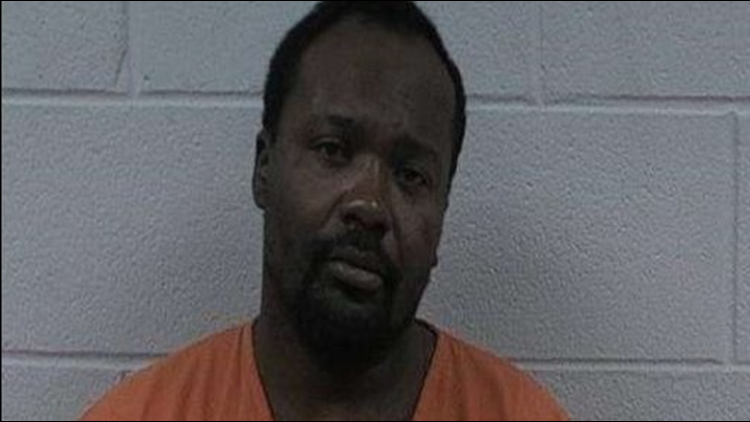 Authorities in Indianapolis, Indiana arrested Gamble on the night of Jan. 27. The man accused of killing four people in two shootings on one night is back in Georgia to face charges. The Polk County Sheriff's Office said 27-year-old Daylon Gamble is now in their custody. 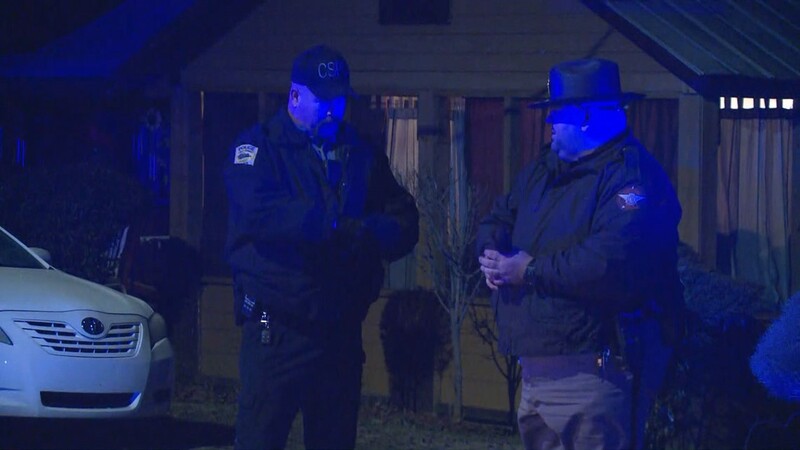 Authorities in Indianapolis, Indiana arrested Gamble on the night of Jan. 27. 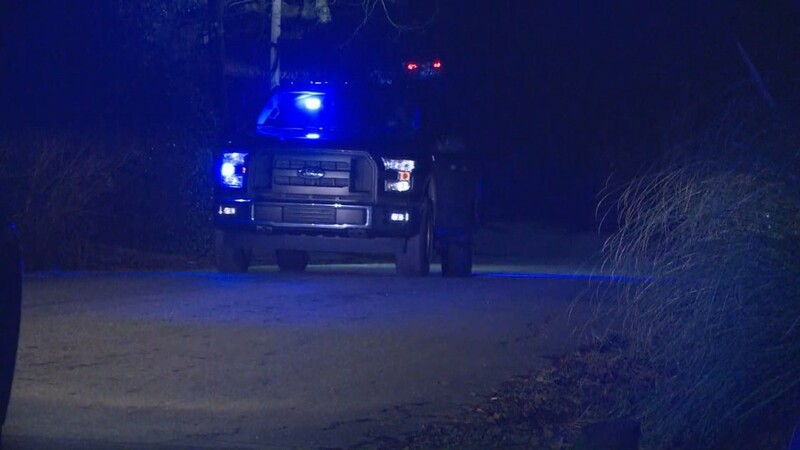 He was wanted by the Georgia Bureau of Investigations after four people were shot to death Jan. 24 in Rockmart, Ga. A fifth person was also injured. 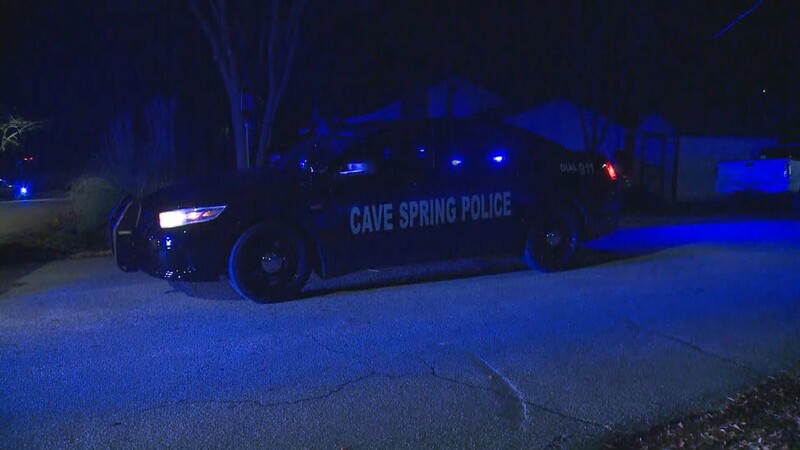 According to Keith Sorrells, chief of the Cave Springs Police Department, officers responded to the first shooting just before 8 p.m. 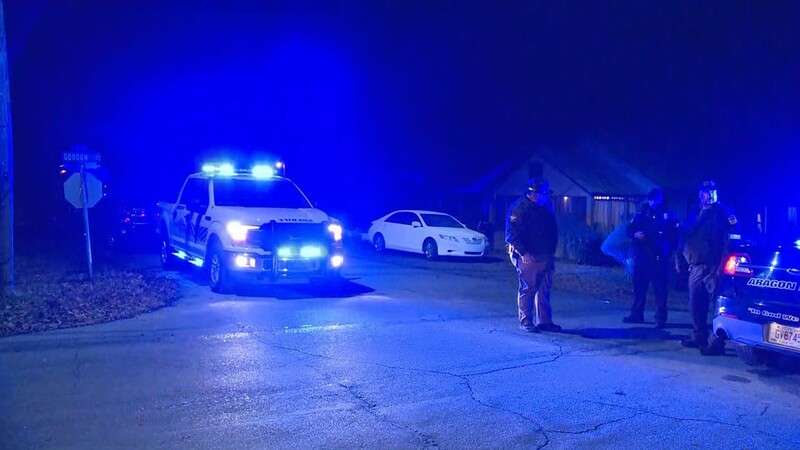 They had just gotten there when they got the call about a second shooting "almost immediately" at 8:06 p.m.
Helen Rose Mitchell, 49, and Jaequnn Davis, 19, were killed at an apartment on Williamson Street in Rockdale. 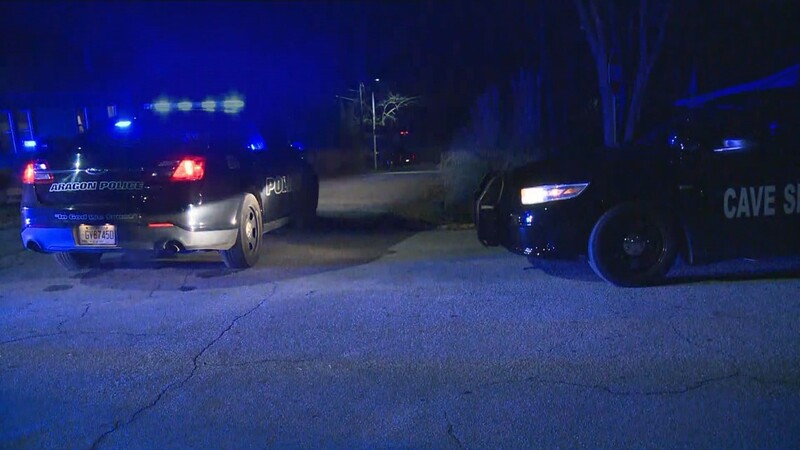 Peerless Brown, 24, was shot in the face and airlifted to Atlanta Medical Center. 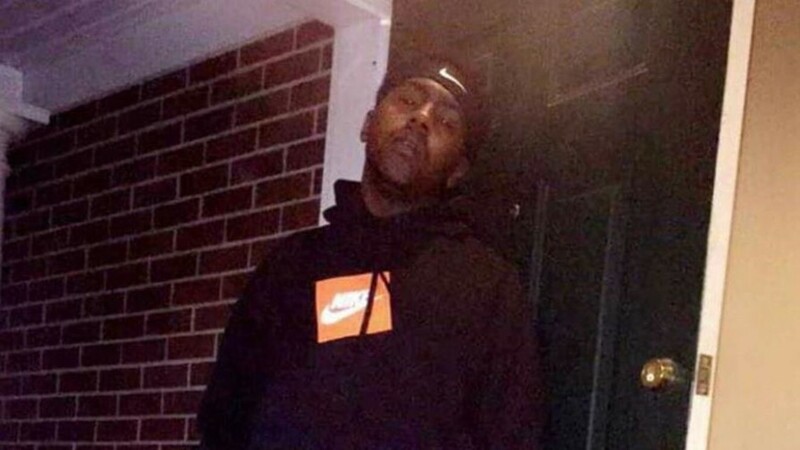 Dadrain Quimmin Cummings was found shot and killed inside a Rockmart apartment. 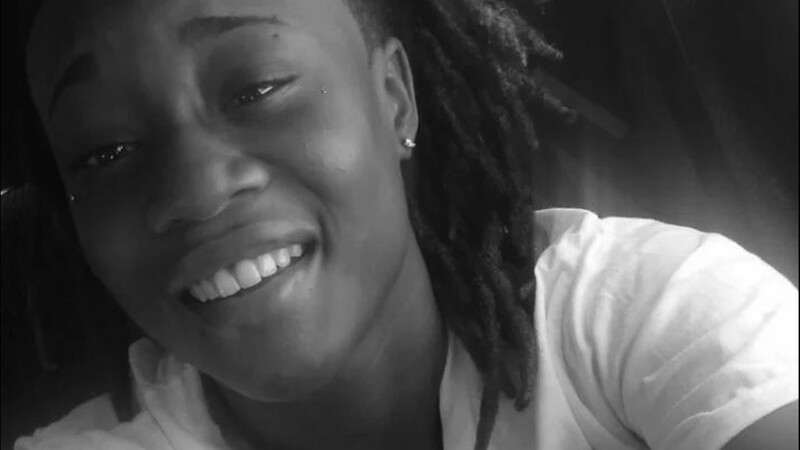 Arkeyla "Key" Denise Perry was found shot and killed inside a Rockmart apartment. 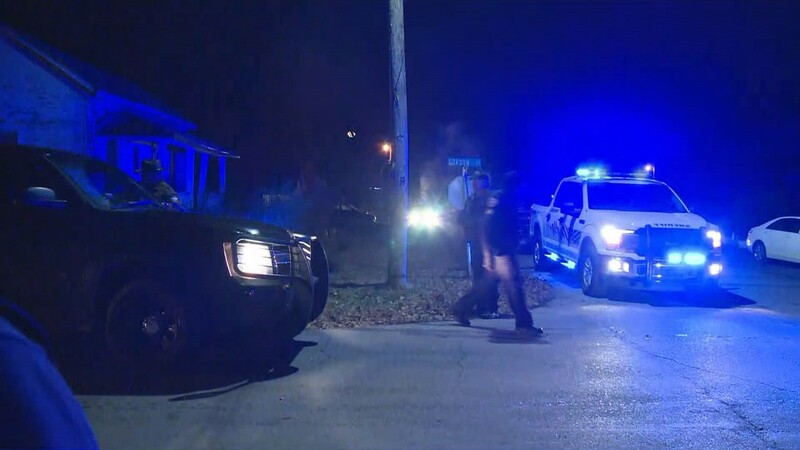 Blocks away, 24-year-old Arkeyla Perry and her boyfriend, 26-year-old Dadrian Cummings, were found shot and killed at a home on Rome Street. Early on in the investigation, authorities said they believed the victims were targeted. A family member of one of the victims told 11Alive Gamble was a friend of Cummings. It's unclear at this time when Gamble will make his first court appearance.